This is a hardworking, blue-collar city, and the Grizzlies are our blue-collar champions. Nothing unites the city like the four quarters of a Grizzlies game — 48 minutes of high-fiving strangers and yelling "whoop that trick" at the top of your lungs. The energy that radiates through FedExForum when the men in blue and white take the floor is unparalleled. Memphis Grizzlies' Mike Conley is a coolly confident yet curiously humble role model. When he's not sporting #11 and making plays on the court, dishing out fancy passes, and breaking defenders' ankles, he's lending a hand in the community. Memphis loves Drake Hall and his show, Drake in the Morning, which anchors drive-time at 98.1 The Max. Featuring a mix of interesting and topical local guests, eclectic music, and time-honored classics such as "Dumbasses of the Day," it's no wonder Drake is a perennial Flyer BOM winner. This man is the real deal. He's a been a column aficionado in Memphis for over 20 years. Read his column in The Commercial Appeal for insights on sports, news, and more. 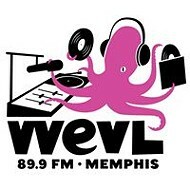 Memphians can't turn their radios up loud enough for the blues, rock, country, bluegrass, and other assorted tunes on WEVL. It's the Mid-South's only listener-supported, independent radio station, and it's mostly run by volunteers. 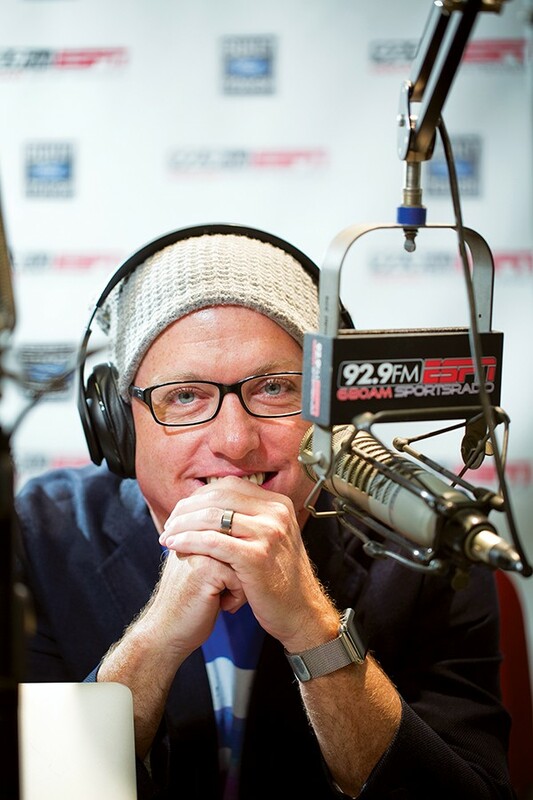 Gary Parrish's radio show covers all things sports — collegiate and professional, local and beyond. His show's got the inside scoop and insight into it all. Joe Birch is kind of a big deal. Memphis' most-beloved — and quite dashing, we might add — anchorman is in his 39th year as a trusted local news source. We've known him practically our whole lives, and that type of bond means something to Memphians. With 30 years at WMC Action News 5 under his lapel, Jarvis Greer knows Memphis. And when it comes to sports, especially as pertains to our beloved Grizzlies and Tigers, he keeps us informed, and we like that. It was a dark and stormy night ... and Ron Childers kept us informed and safe with all of the up-to-date reports.